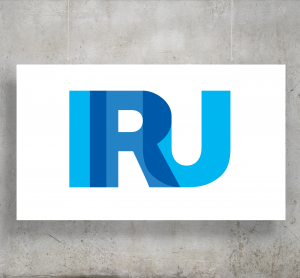 ITS (UK) is the UK association for the promotion of Intelligent Transport Systems (ITS), a not-for-profit public/private sector association financed by members’ subscriptions, and provides a forum for all organisations concerned with ITS. 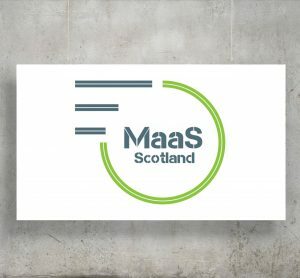 At MaaS Scotland, we believe in rethinking mobility in a way that is smarter, faster and greener than ever before. 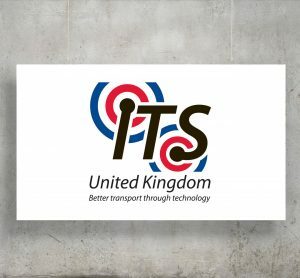 OSPT Alliance is a global community that enables the future of mobility services across markets including transport, ticketing, access control and micro-payment.